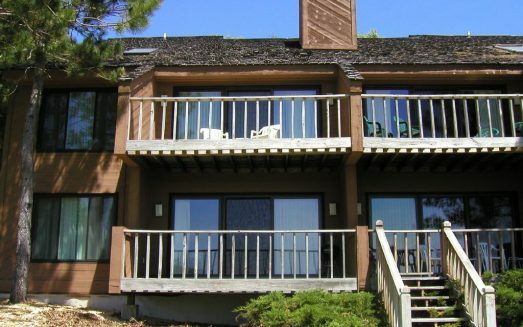 The Sudendorf condo complex has its own heated pool for summer family fun and is three minutes by car or shuttle bus to the Schuss Mt Golf Course and Schuss slopes. Just a few more minutes away are many of the area’s wonderful golf courses. 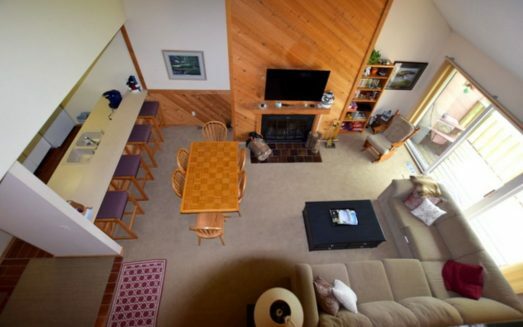 Torch Lake and Lake Bellaire are a short ten minute drive away and offer unparalled boating and fishing fun. 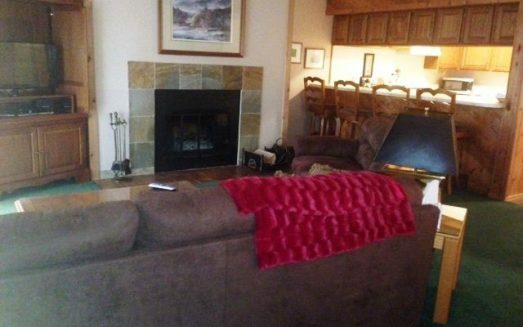 The condo is tastefully decorated and boasts a main floor having a bedroom with two full size beds, a full bathroom and living room equipped with a fireplace and a queen sleeper sofa. The kitchen has a complete array of appliances. The second floor has a bedroom with 1 full size bed and twin sleeper and a full bathroom and the 3rd bedroom has a full bed with a kitchenette. This is a perfect place for 2 families to share or a family with children that would like their own space while on vacation! 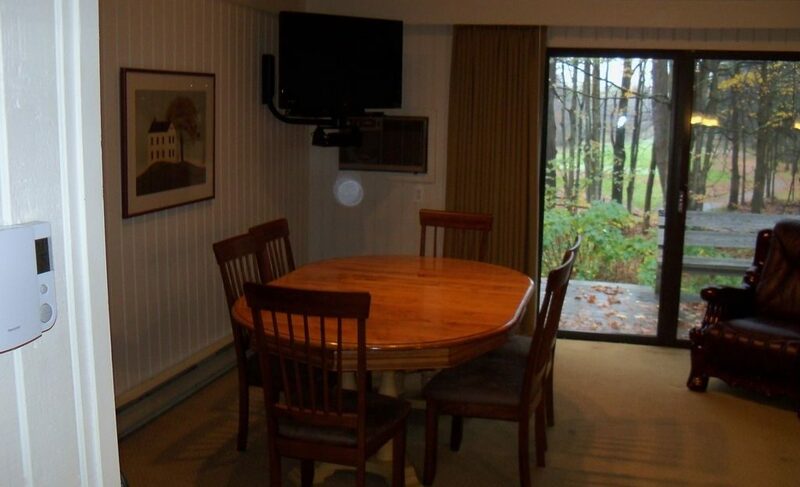 This two floor condo lends itself well to multi-or extended family groups while providing additional privacy. 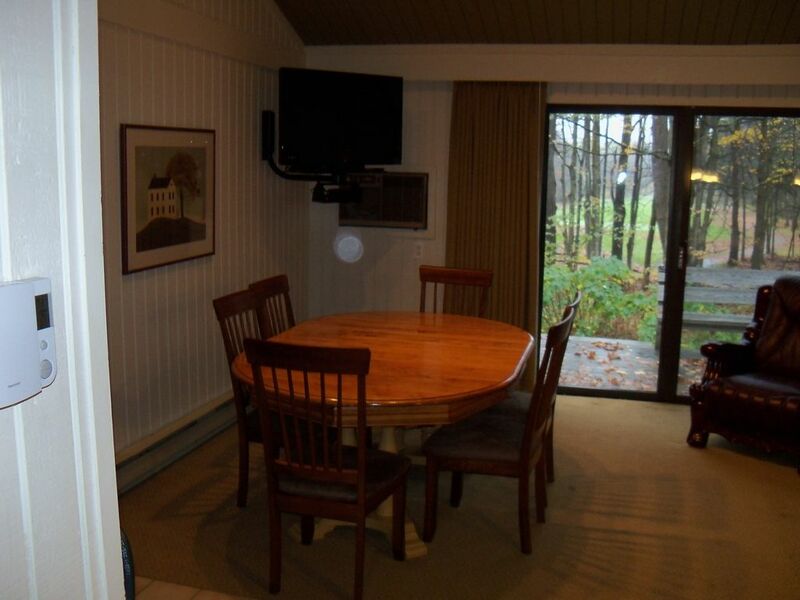 Ideally located near the Schuss Mt Lodge and the second green of the Schuss Golf course, our condo provides many opportunities to relax and enjoy all that Shanty Creek has to offer.